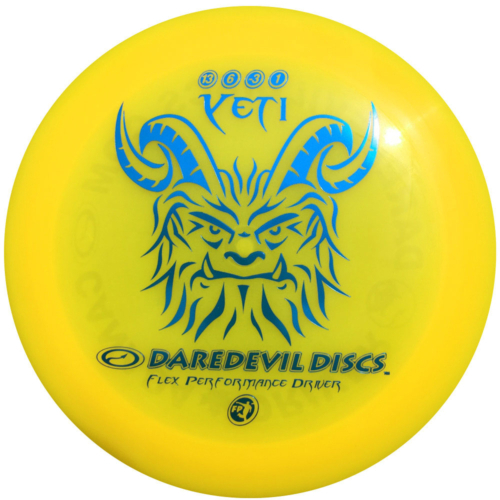 Our fastest, farthest flying disc mould in High Performance Plastic! 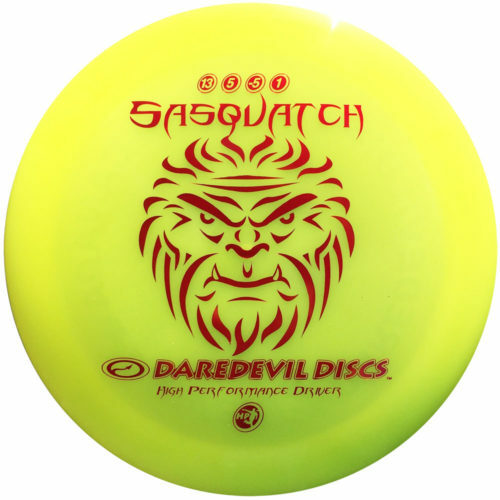 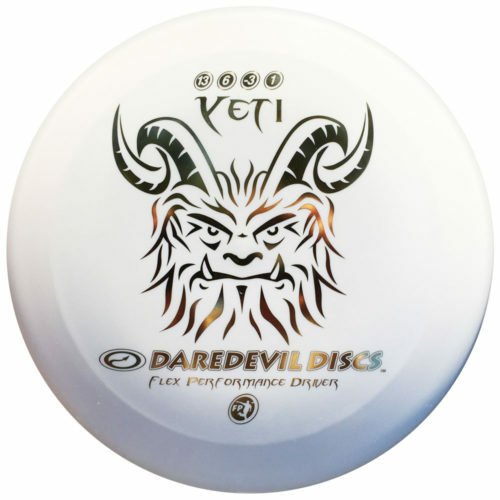 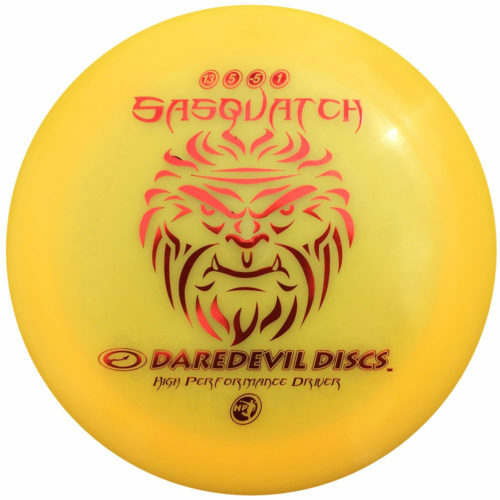 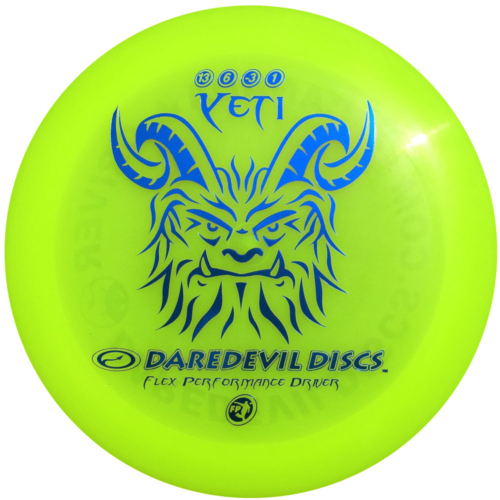 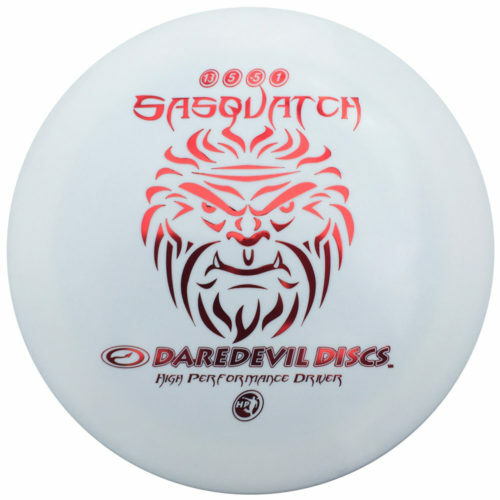 Our fastest, farthest flying disc mould in our new more durable Grip Plastic! 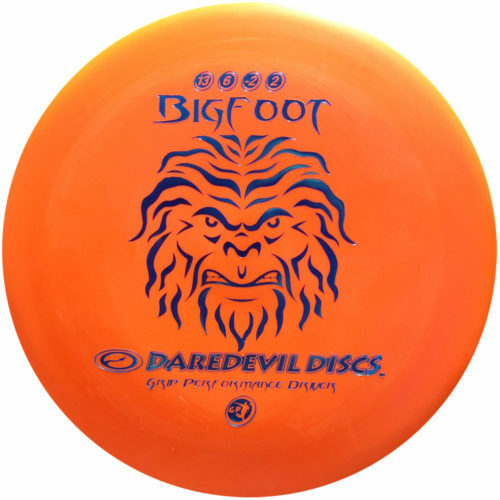 Our fastest, farthest flying disc mould in our Flex Plastic!